The First THOW Community of Its Kind! The long-awaited groundbreaking for the Lake Dallas Tiny Home Village will take place at 11 a.m. Saturday, Feb. 9 at the tiny home village site at 206 Gotcher Avenue. 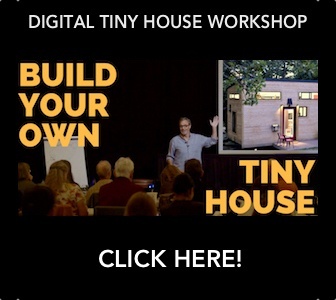 Initial work on the tiny home village began in 2016 when real estate developer and investor Terry Lantrip brought the idea to the elected officials in Lake Dallas. 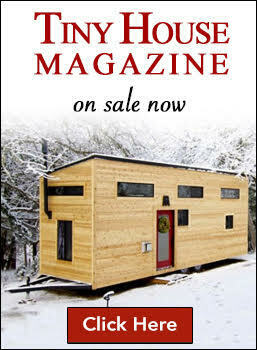 Lantrip had been aware of the tiny home movement going back as far as 2008 but the idea came to life when Lantrip attended Earth Day in Dallas a few years ago when tiny homes were spotlighted with thousands standing in line for hours to view the homes. At that time he was looking for ideas for a one-acre site in the Lake Dallas Downtown District that also had a 1910 farmhouse on it. The property was the last acre of a large farm. The granddaughter of the original owner and farmer asked Lantrip to purchase the property when she was too old to maintain the property knowing that he would not tear down the house nor the large pecan trees on the property. In late 2016 four of five Lake Dallas City Council members suggested Lantrip develop a complete plan and present it at a future council meeting for consideration. With the help of many in the Dallas/Fort Worth tiny home community including B.A. Norrgard and Jet Regan along with Civil Point Engineers, a complete plan was presented at numerous city meetings and public hearings. On Oct. 27, 2017 the Lake Dallas Tiny Home Village was approved by a 4-1 vote by the Lake Dallas City Council. Since that date, Lantrip and the team of volunteers from the tiny home community have been working on the engineering and financing. A building permit was issued Aug. 20, 2018. Members of the tiny home community spent two Saturdays working on the site removing brush, an old workers quarters and a small barn. Volunteers will be helping at future workdays. The Lake Dallas Tiny Home Village is the first tiny home village of its kind to be approved in the United States. It will have 13 lots that residents will be leasing to place their tiny homes. A Facebook group page, Lake Dallas Tiny Home Village, chronicles the process and provides updates. 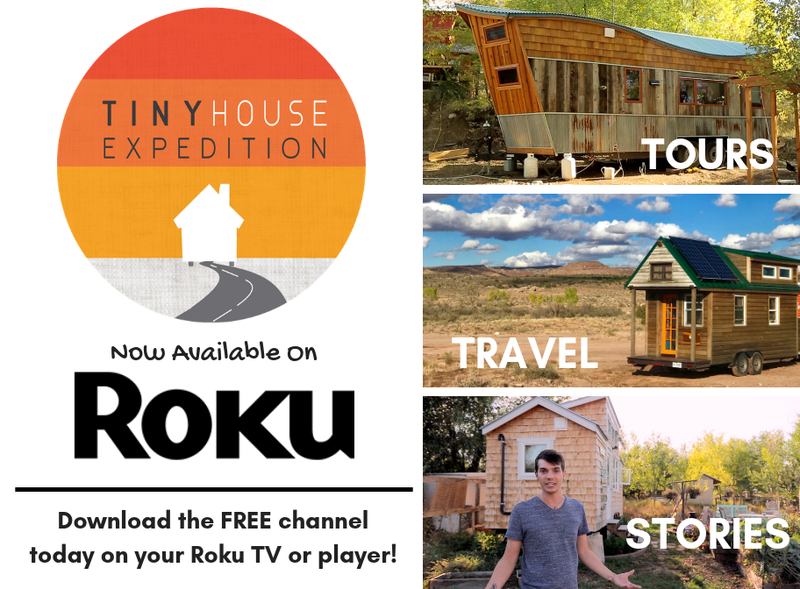 The village approval process to upcoming grand opening will be documented in the documentary, Living Tiny Legally Part 3, created by Tiny House Expedition.